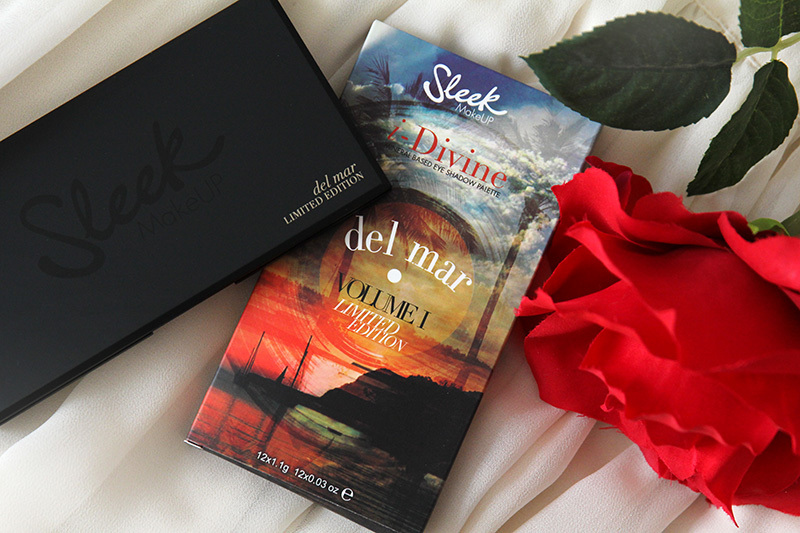 My boyfriend Emil gave me this lovely eyeshadow palette from Sleek makeup. This is number 3 in my collection and is called Del Mar volume I, which is their latest limited edition palette. 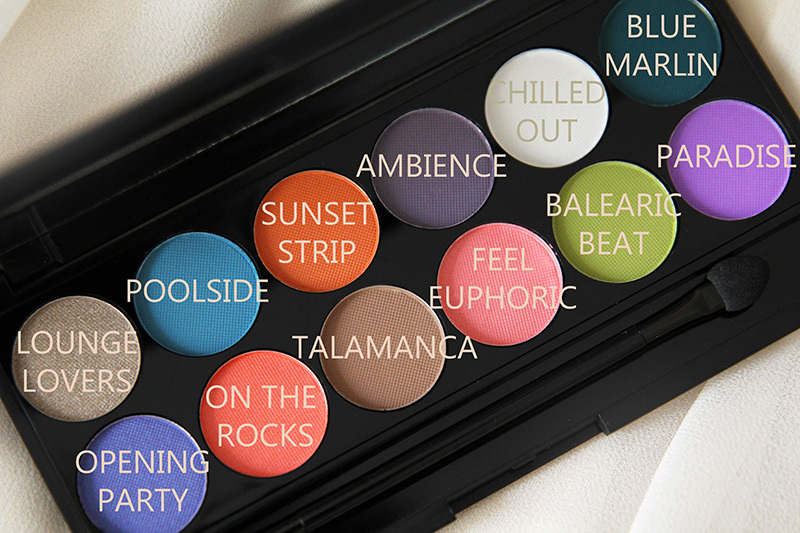 Most of the shades are matte and some of them satin with strong colors inspired by Ibiza. It's defenitely the perfect eyeshadow palette for summer! 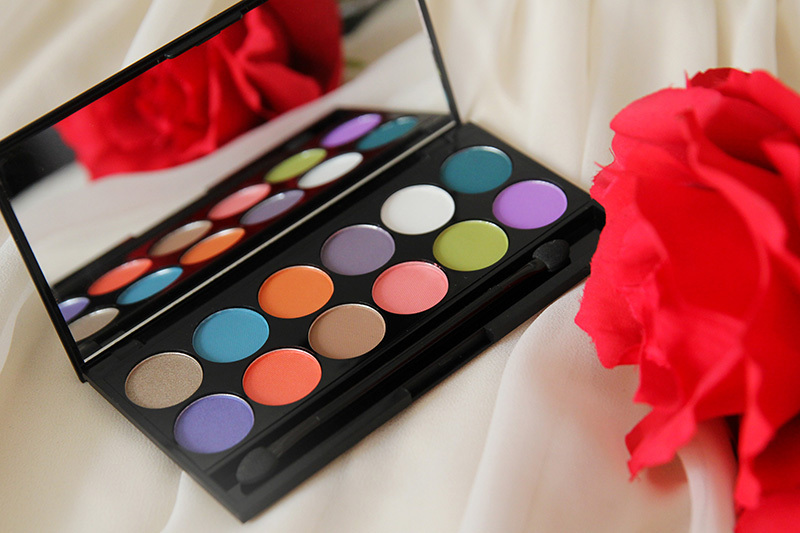 The colors are very pigmented like every other Sleek palette and blend easily. I bought this for 11.99 $ and you can find it right now on Sleek's website.